"Anything can be accomplished when people work together." Local Jobs for Local People! Whatever your experience – we have a place for you! 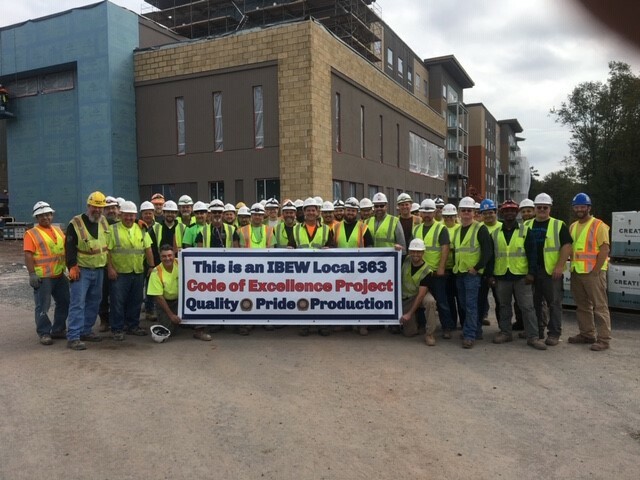 IBEW Local 363 Continues to Grow and the Future Looks Bright! In order for an organization to thrive, it needs to grow and be an asset that people want to work with. 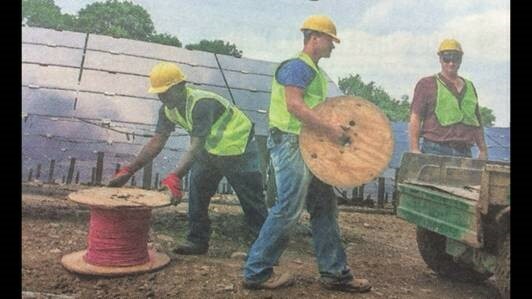 IBEW Local 363 has both covered. Our membership has increased and so has the DEMAND for OUR TRAINED ELECTRICIANS. We utilize the most up to date training facility to stay on the cutting edge of the electrical construction industry. We are attracting and always looking for highly qualified applicants for membership who work in the electrical industry in the Hudson Valley. Join IBEW Local 363 and see what the union is really all about - it's about ALL OF US. Contact us. See for yourself where you fit in our strong organization. Local 363 exists solely for the betterment of our members and the electrical industry. Contents © Local Union 363 IBEW | This Site Is Union Made!